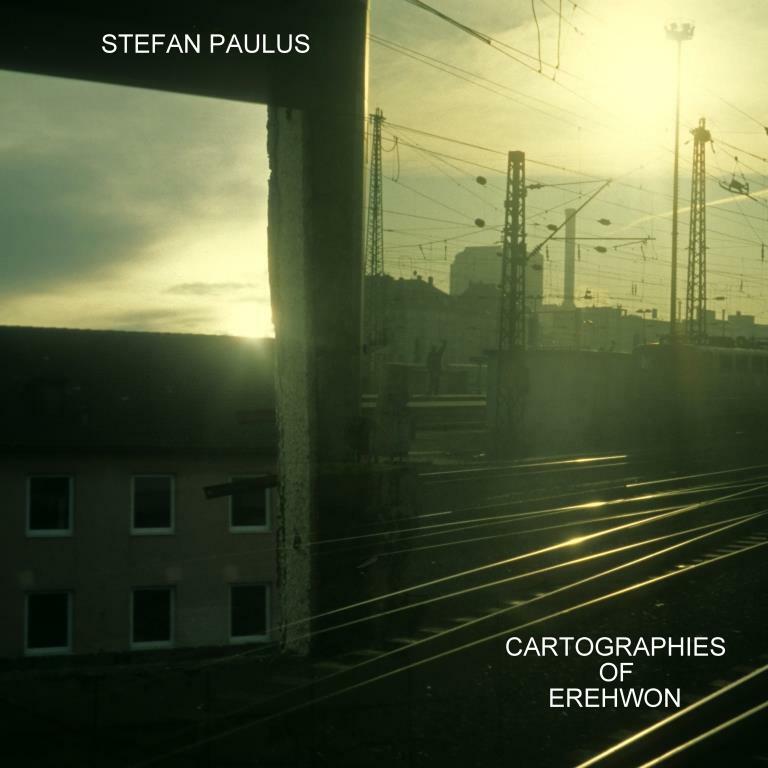 “Cartographies of Erehwon” is a remix of field recordings taken by Stefan Paulus during the last 10 years: Phonocartographies of harbor cities, bars, stone pits, churches and mosques. 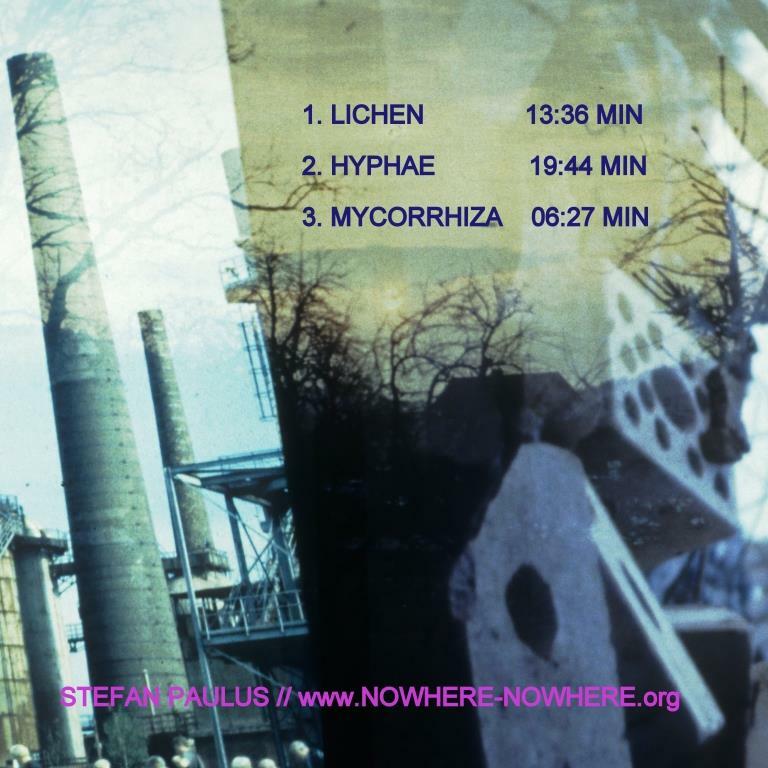 Reverberations of children playing in a backyard in Istanbul, flies in the Carpathian Mountains, street noise in Sarajevo or the buzz of the police and airport transmitters in New York, Illinois or Amsterdam. “Cartographies of Erehwon” are blurred recollections of transits across altering realities and areas of deterritorialization.